Sofie is a lawyer assisting clients with intellectual property, media and advertising law. She has a particular focus on trade marks, designs, (software) copyright, patents, domain names and unfair trade practices. Sofie works with clients in a range of sectors, including FMCG, fashion, food & feed, software, media and passenger transport. Sofie advises on the entire life-cycle of IP: from prosecution before administrative bodies over contract drafting and negotiation, to enforcement in court actions. She also drafts and negotiates complex IT contracts. Sofie is a member of BMM, ECTA (copyright committee), INTA, LES and VOKA (Mechelen). Kristof is a lawyer assisting clients with intellectual property and technology matters. Kristof advises organisations in a wide variety of sectors, including healthcare, life sciences, software, automotive, entertainment and food. He has a particular focus on patent, design, software copyright and trade mark litigation before EU and Belgian courts and administrative bodies. Kristof also advises and litigates IT disputes. He is an accredited third-party decider for .BE domain name disputes at the Belgian Centre for Arbitration and Mediation (CEPANI). 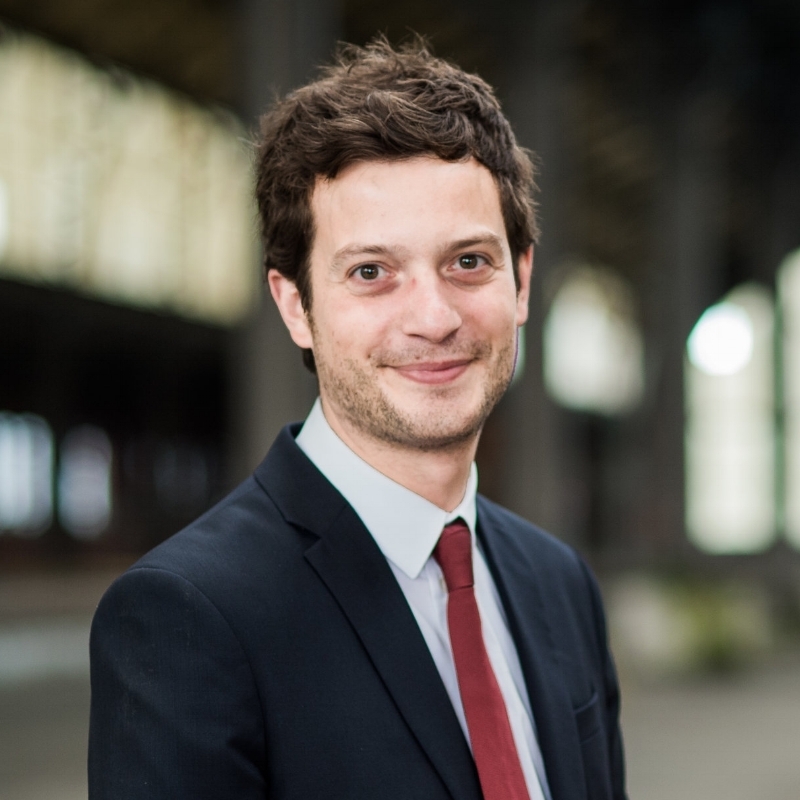 Kristof is a Board member of AIPPI Belgium and a member of EPLaw, BMM, INTA and EPLit. Stéphanie is a lawyer supporting clients in intellectual property and commercial law matters. Stéphanie holds a law degree at University of Antwerp and an advanced master in intellectual property law and knowledge management at Maastricht University. Stéphanie joined Inteo in September 2018 and is a member of BMM.